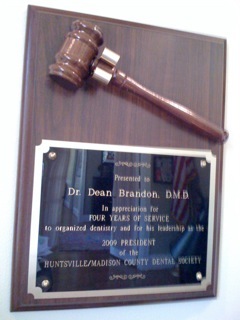 This plaque, (not to be confused with "plaque"), was presented to me once my 4 years of service to the local dental society was completed--a position which I attempted to avoided for as long as possible. 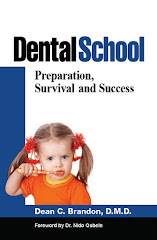 Involvement in organized dentistry is often an inconvenience for today's dentists (especially newly minted ones). Still, it does give a voice and some measure of involvement in the future of the profession, in addition to mutual commiseration and camaraderie. Not that I needed an award, but I am pleased that I now have a gavel just like my wife who once served as a judge. Hi, my child, who is 7 months, has yellow spots/streaks on her top two front teeth, which recently erupted. We've brushed her teeth gently and she has a good diet. I've tried researching this on the internet and the only thing I can see is perhaps the antibiotics she had at 2 months when she was sick. Any advice or suggestions? I'm pretty worried. 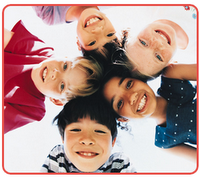 Dentists in Houston Check it out! Thanks for the post. Congrats on the plaque, the gavel, and 'keeping up with your wife who was once a judge. What a wonderful award for the service you give to your community.